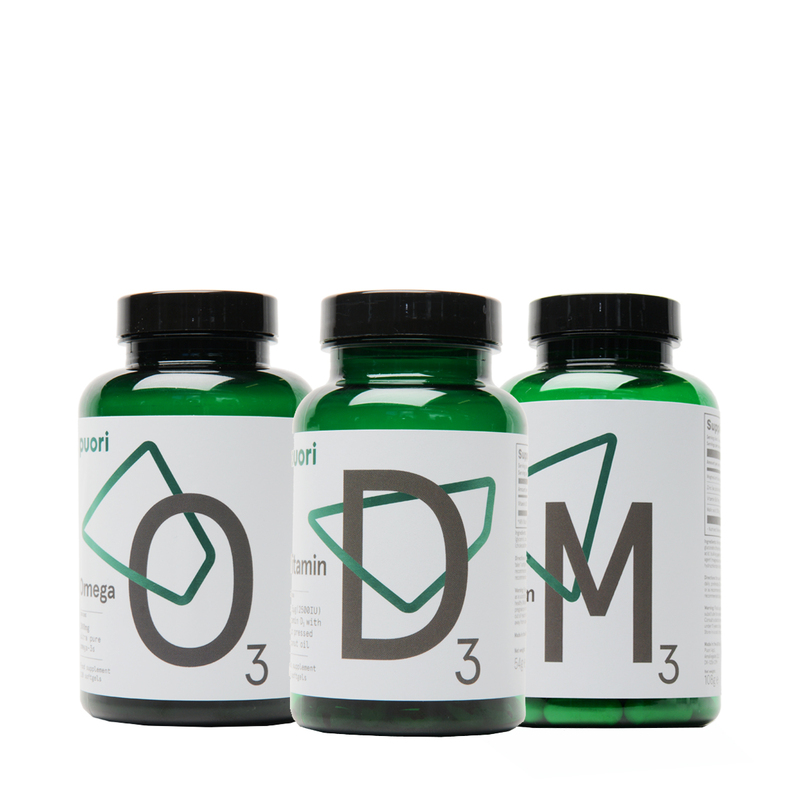 The nutritional supplements you know and trust have a new name. 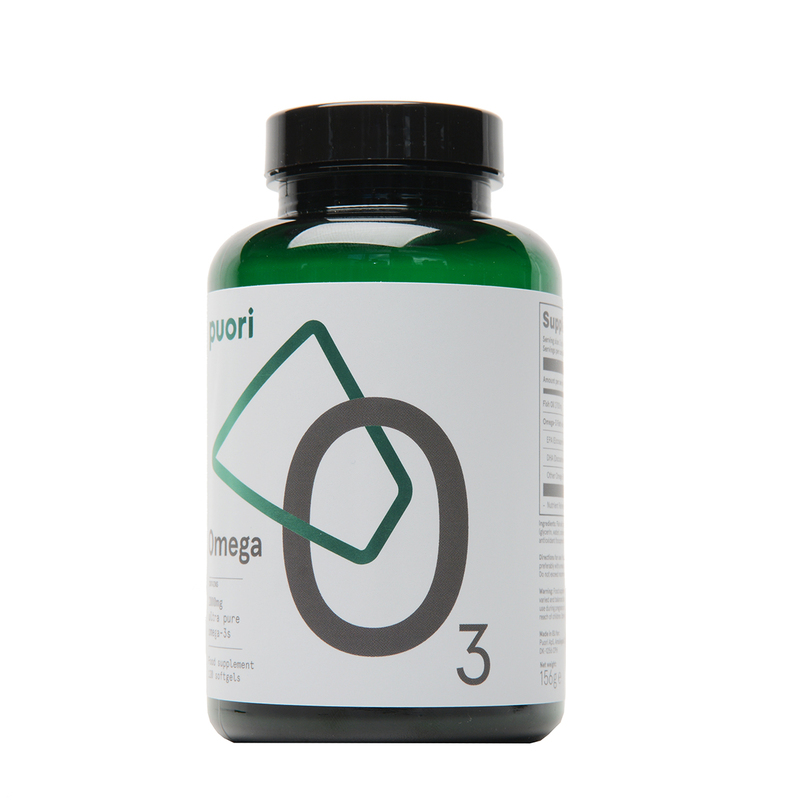 Puori (formerly PurePharma) features the same great products. They also have the same commitment to quality. The company uses only the purest ingredients. Your health relies on the quality of the food you eat. But inorganic fertilizers, pesticides and modern farming strip topsoil. As a result, useful minerals and microorganisms are lost. 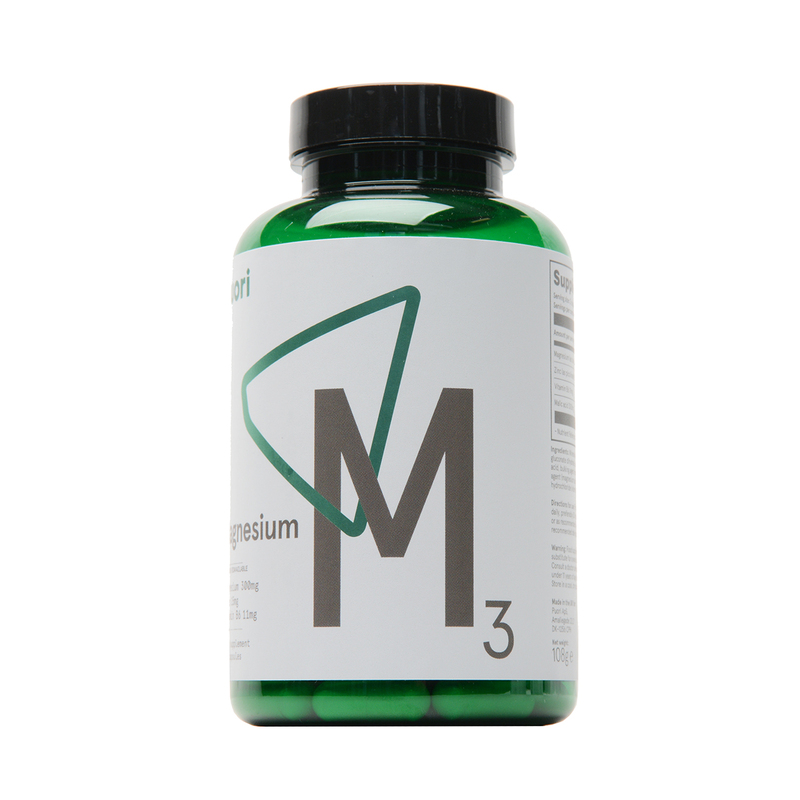 What’s more, it becomes harder to get the minerals and vitamins you need. Puori nutritional products help bridge that gap. 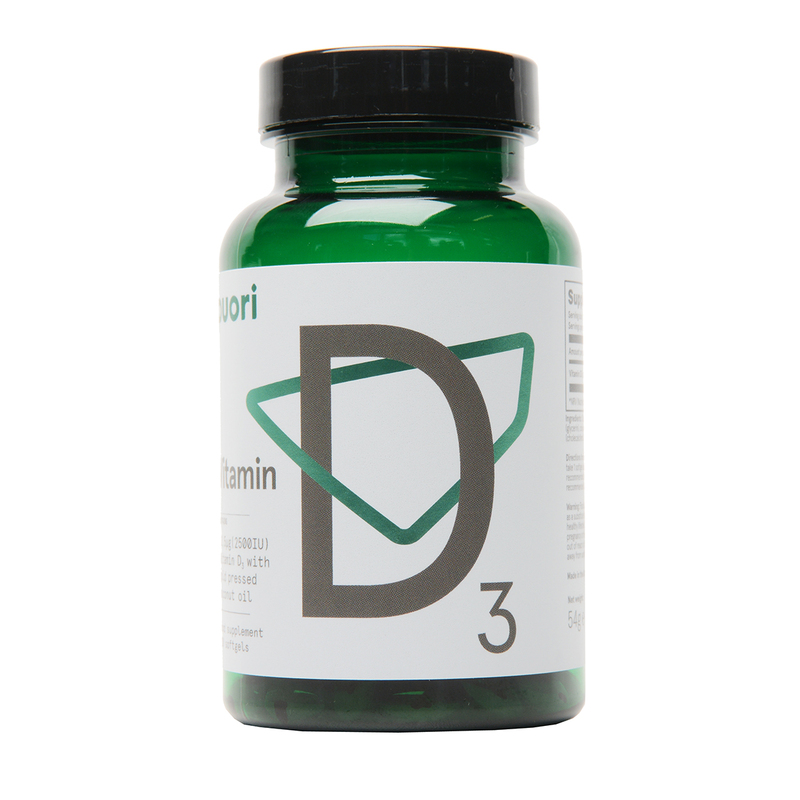 Overcome some of the most common vitamin and mineral deficiencies with Puori. 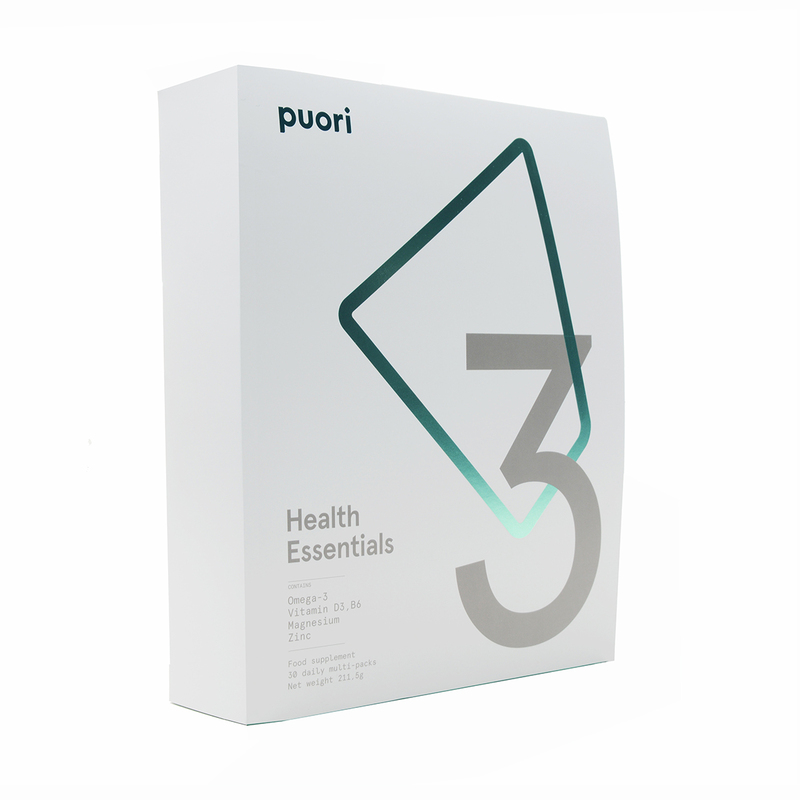 Puori products provide the nutritional support you need. The company believes in going the extra mile. 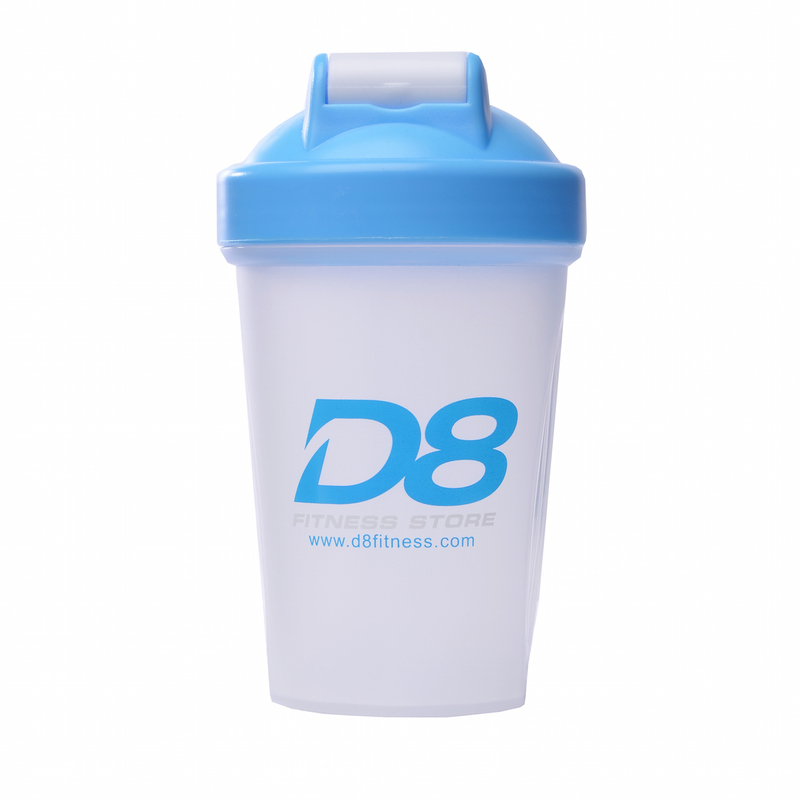 They make it easier for you to enjoy a healthy life. The company handpicks each ingredient. They also carefully monitor everything from start to end. It’s important to them to handle every aspect of production. They believe it’s the only way to stand behind every single product.